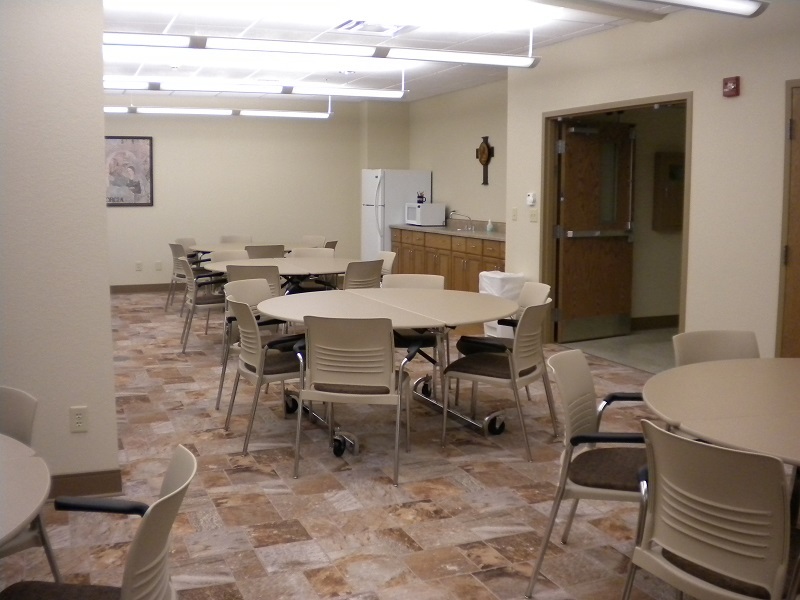 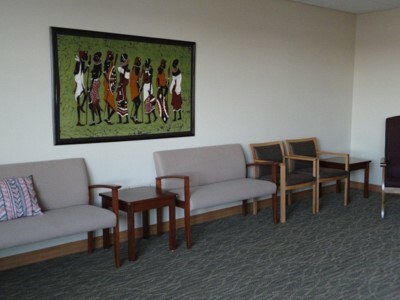 A variety of meeting spaces throughout the monastery are available to accommodate small and larger groups (for day use and overnight/weekends). 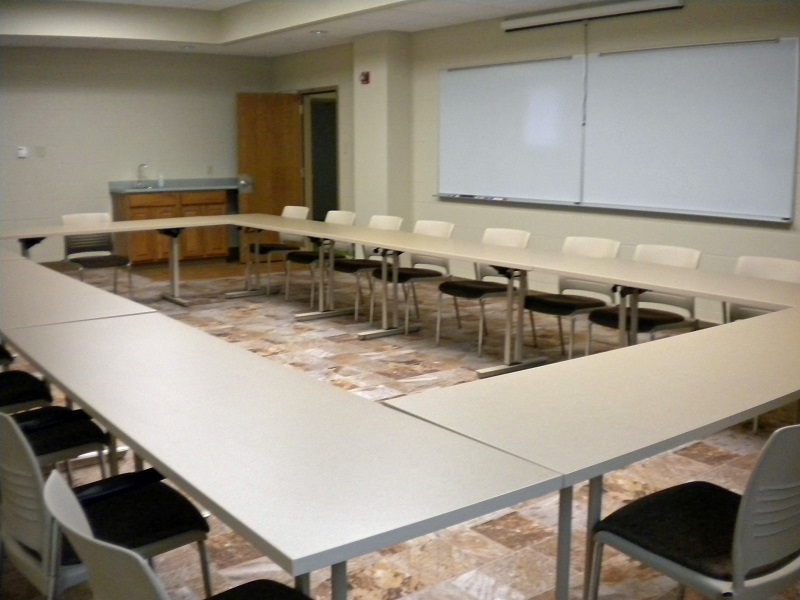 Full audio/visual services, including equipment rentals, and internet services are also ready for your use. 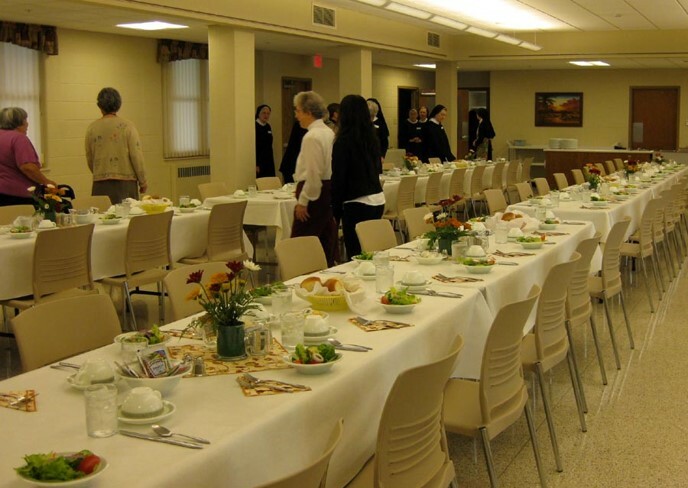 A large cafeteria with full service kitchen is available for catering in or group prepared meals. 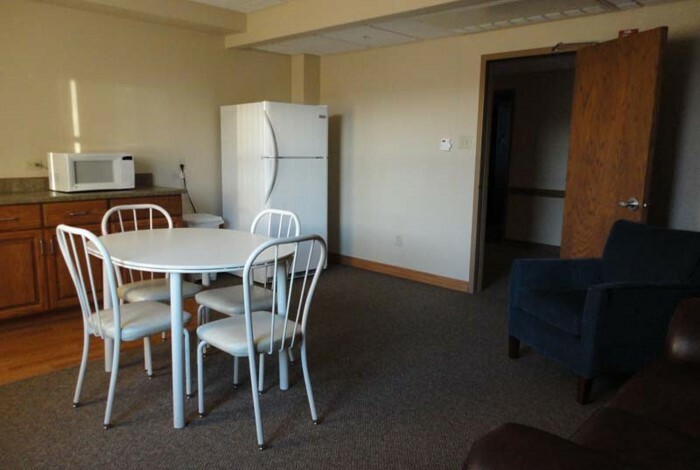 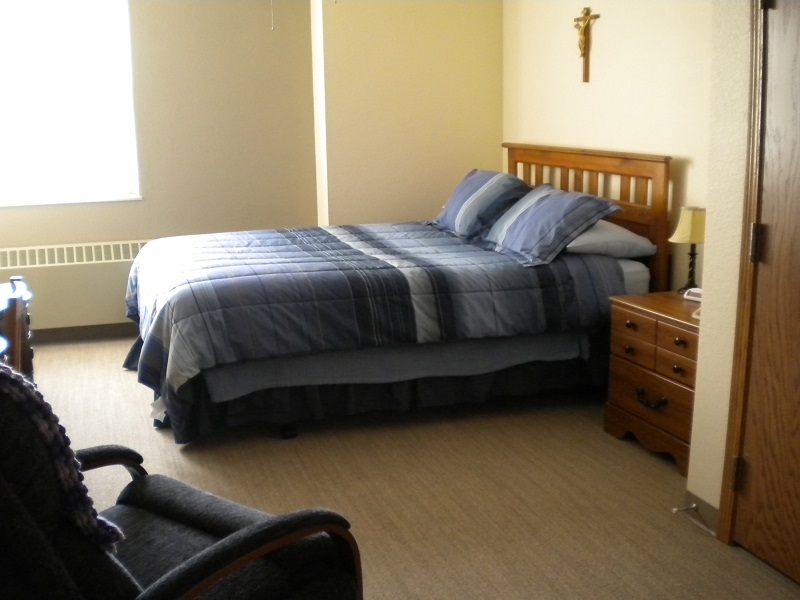 Groups desiring overnight accommodations may use 34 private rooms and 4 additional dorms (8 persons each). 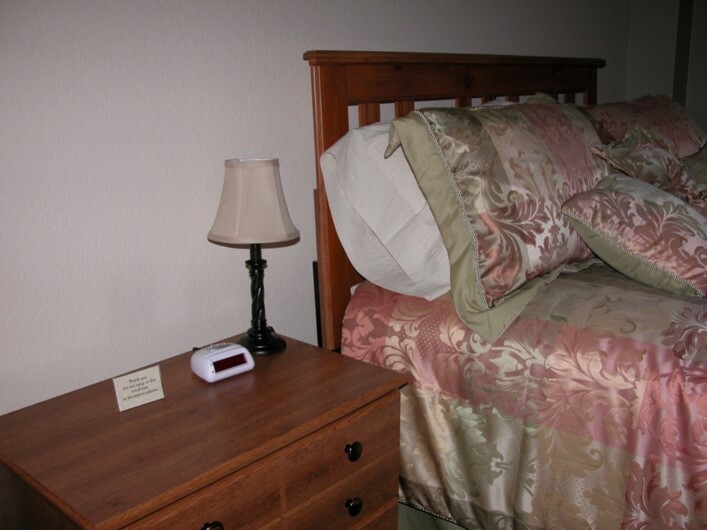 Common bath facilities with handicap access are offered. 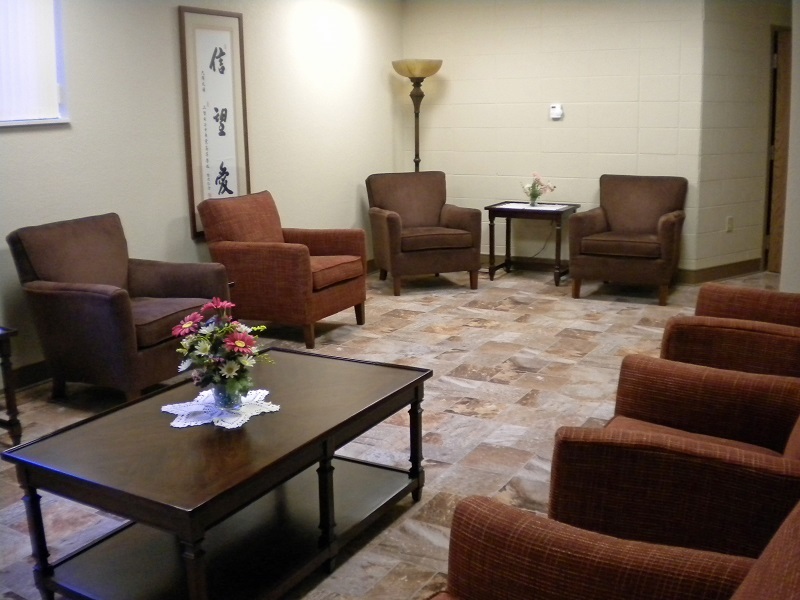 There are a few rooms which provide additional space for special needs. 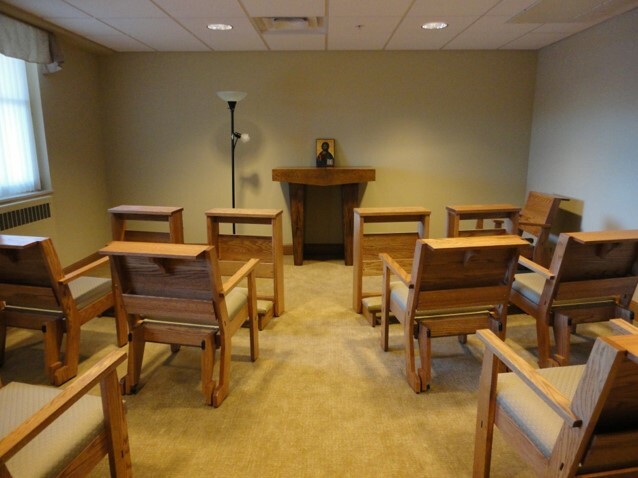 Small chapels are available, in addition to having free access to the monastery chapel/adoration chapel. 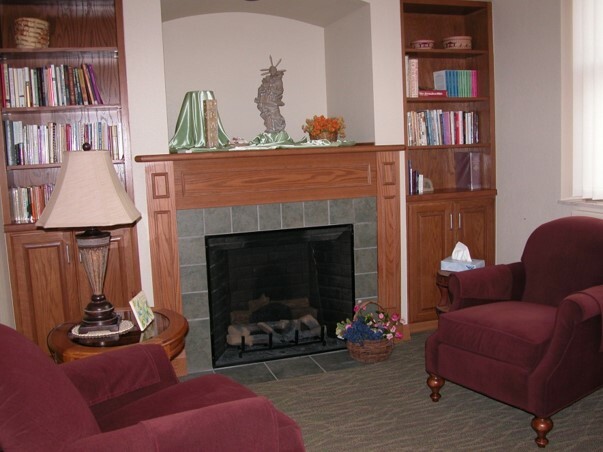 Our retreat center offers 8 private retreat rooms, each with private baths. 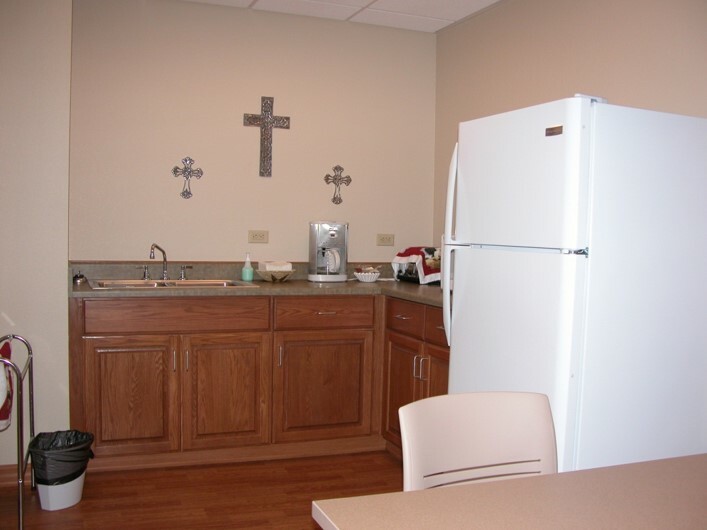 In addition a small kitchen, living area,and a private prayer space provides ample opportunities for private reflection. 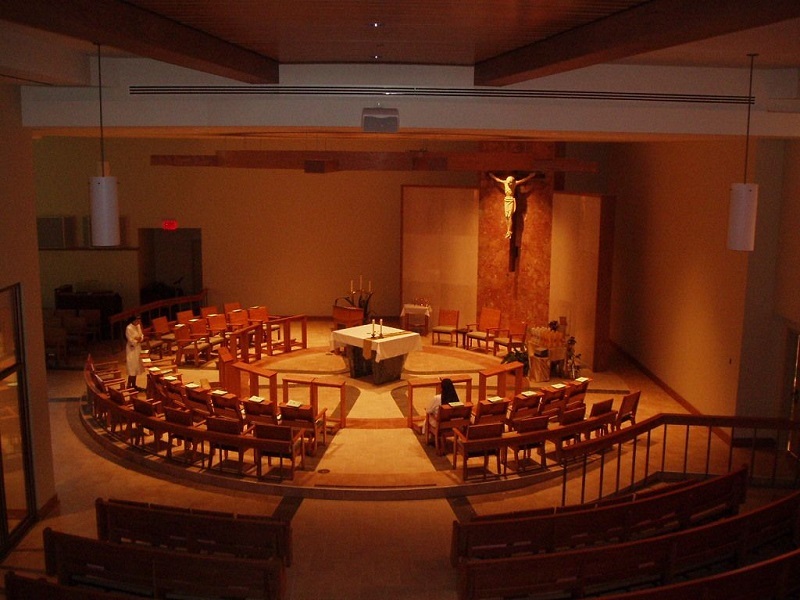 A number of sisters are certified spiritual directors to assist you during your retreat, should you need a spiritual or retreat director. 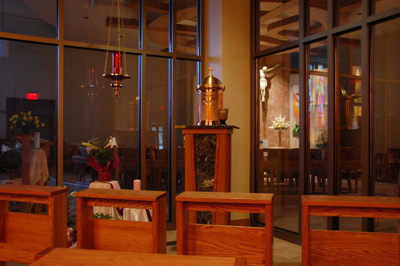 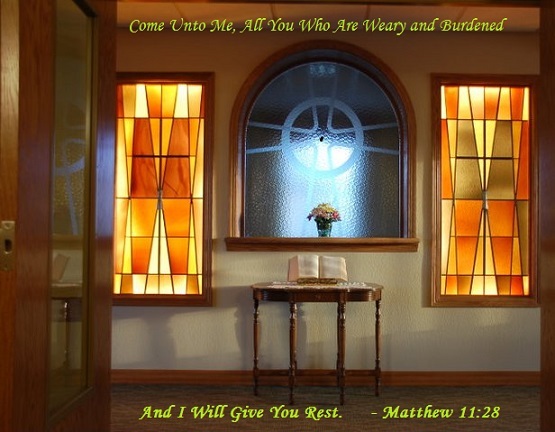 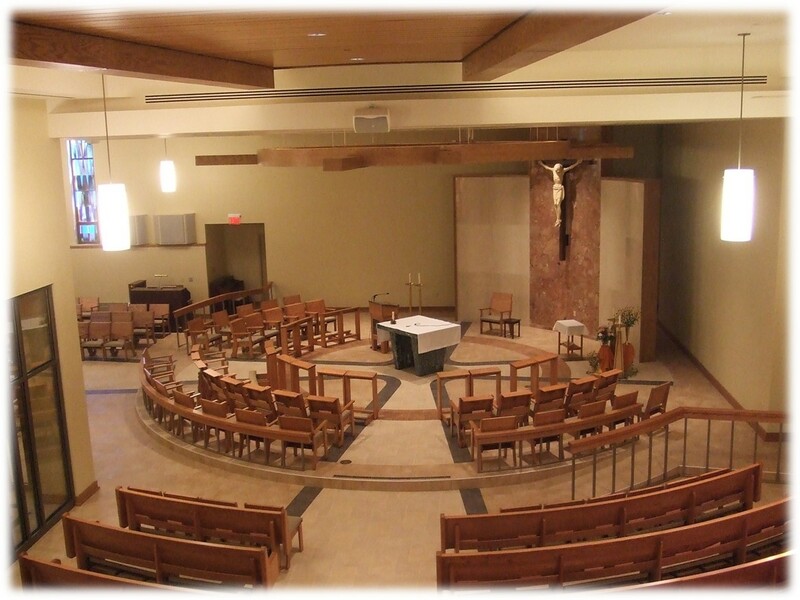 The Monastery Chapel and Adoration Chapel are also available 24 hours a day, along with our expansive grounds.